of view is that of Augusta Ashford, a modern day teenager. takes place a hundred years ago? They might think – who cares? 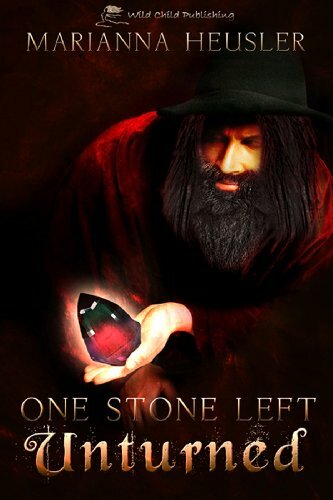 I chose this earlier book in the Deputy Tempe Crabtree series to analyze the first two pages, because I enjoyed writing it, and many enjoyed reading it. The phone ringing at night usually meant bad news. On Tuesday evening, the phone rang right after Tempe and Hutch settled into bed. 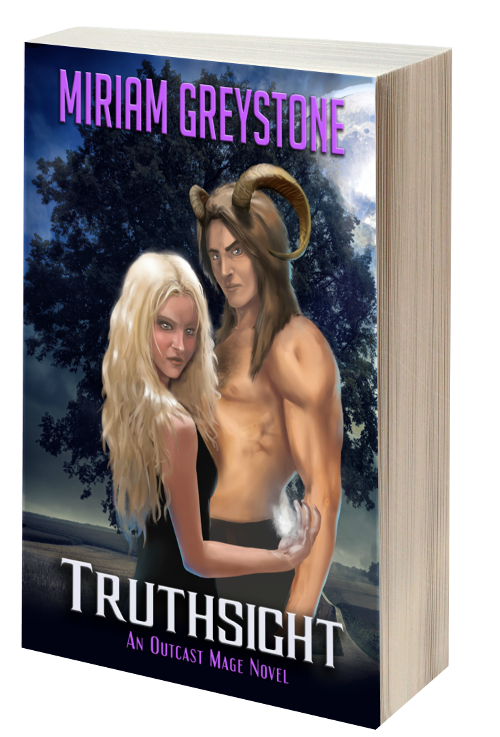 As an urban fantasy author, I found approaching the first few pages of my book, Truthsight, especially challenging. I needed to introduce readers to my characters, and make those characters vivid, empathetic, and compelling. 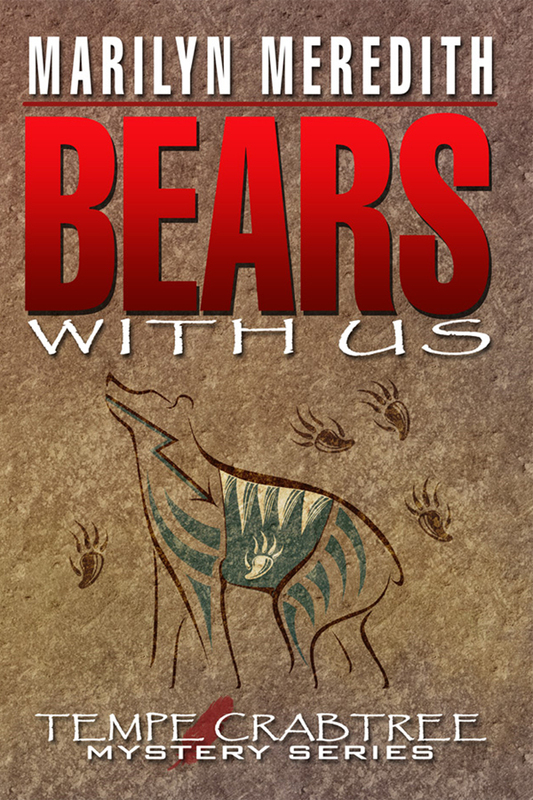 I also needed to orient readers in the plot, so that they could follow the action that was unfolding. On top of that, I also had a lot of world building that needed to be explained pretty quickly in order for readers to follow and get caught up in the events that were about to take place. I needed them to know that my book’s main character, Amy, is running a secret clinic for supernatural creatures, that she is in danger and hiding from something, and that she is in constant, secret pain. 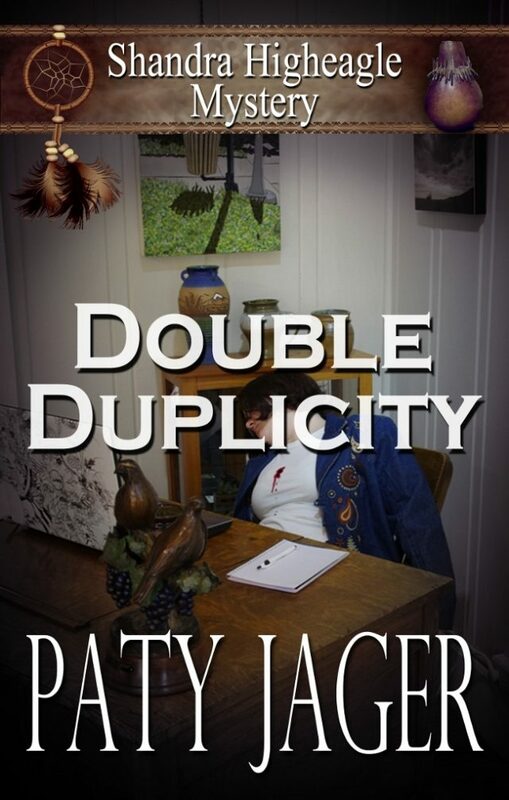 The book I am focusing on today is Double Duplicity, my first book in the Shandra Higheagle Mystery series. The reason I picked this book to use for the first two pages is due to the fact I had to really “stew and brew” the beginning. I use the stewing and brewing process with all my books. However, because this was a new series, I wanted to capture the reader’s attention in the beginning while giving information to make the reader wonder about Shandra Higheagle. The beginning of the book had to do two things—Draw the reader in and make them interested in the main character.